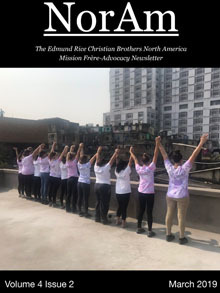 This publication comes out four times a year and highlights happenings around the Province and the Congregation. The Newsletter highlights many of the things that have happened in the Province in the past few years. 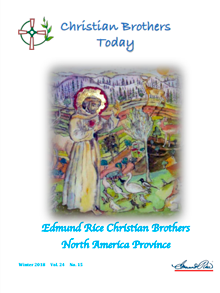 The newsletter has been replaced by Christian Brothers Today. NorAm is published four times a year and highlights the many Advocacy initiatives occurring throughout the Province. NorAm also links to Congregation wide Advocacy efforts. 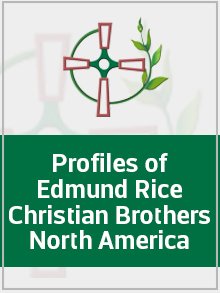 Profiles presents the stories of Brothers throughout the Province.